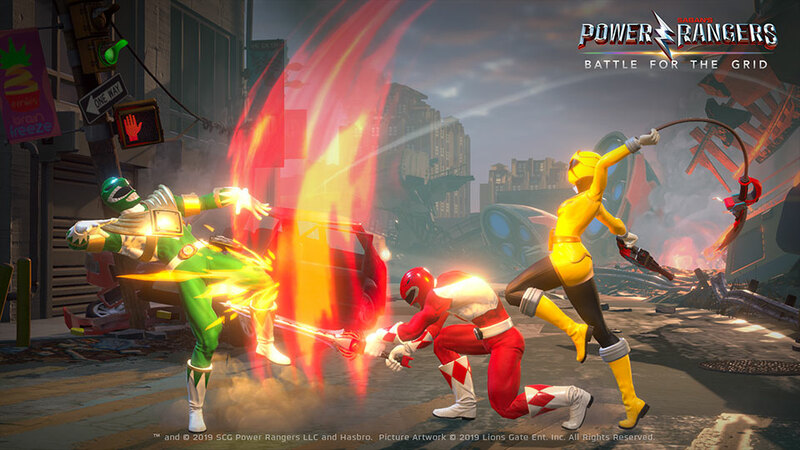 Power Rangers fans, get your Arcade Stick ready because, a new Power Rangers fighting game is coming your way. 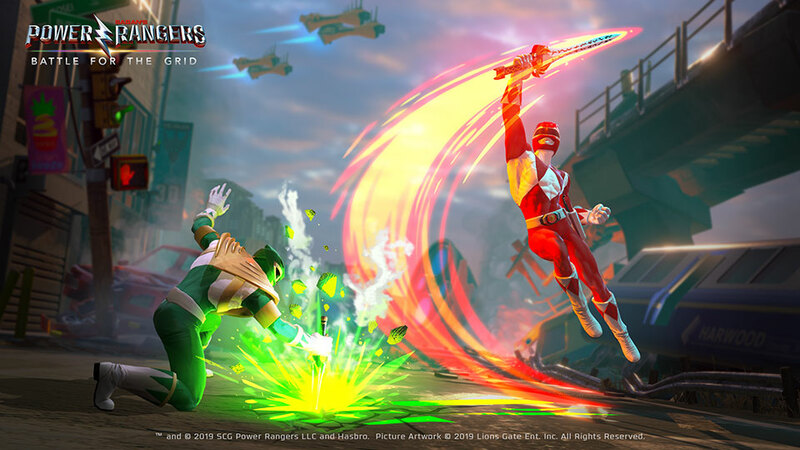 Coming from developer nWay is a new brand new Power Rangers fighting game called Power Rangers: Battle for the Grid for PS4, Xbox One, Nintendo Switch and PC. 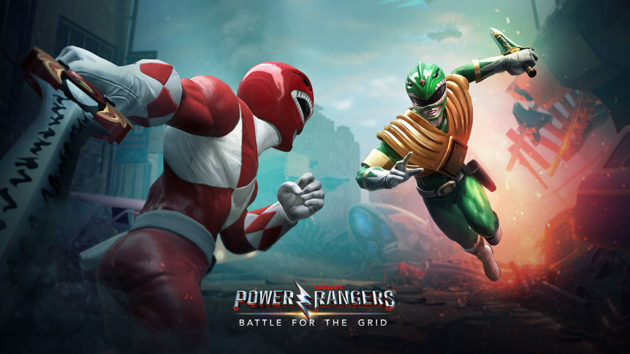 Described as a modern take on the 25-year-old franchise, the game promised “stunning graphics with vivid details,” with gameplay that pits current and classic Rangers and villains in team battles. The video game supports cross-platform play, allowing gamers from different platforms to challenge each other and best of all, the “mission progress” is accessible across platforms too. As far as the gameplay, little is known at this point except for it is a Street Fighter-style game and that it is easy to pickup but hard to master game. 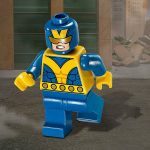 nWay adds that there will be no overly complicated command inputs or long patterns (thank goodness for that! ), but instead “the depth is knowing when to strike, not how.” So, I take it is saying: this isn’t a buttons-smashing game. 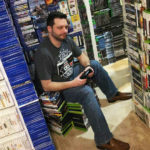 Also, the engagement here is clearly online gameplay, as with most of today’s video games, and so, not surprisingly, there will be online tournaments and missions through out the year. Power Rangers: Battle for the Grid will be available in April for PS4, Xbox One, Nintendo Switch, with the PC version coming later in 2019, priced at $19.99 a copy of a standard digital download. 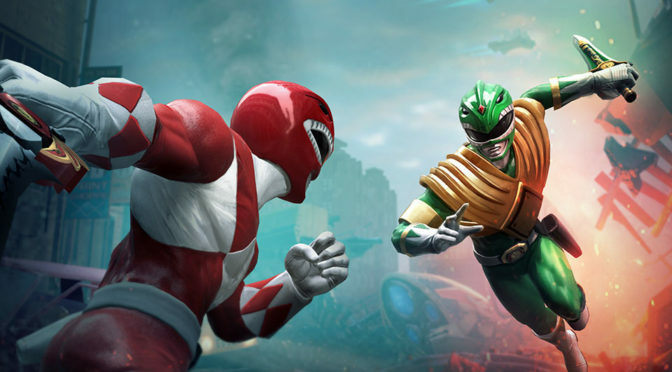 There is also a digital collector’s addition for pre-order going at $39.99, which includes a digital copy of the game, a Season One Pass, and exclusive Lord Drakkon Evo II and Mighty Morphin Power Rangers Pink Ranger character skins. 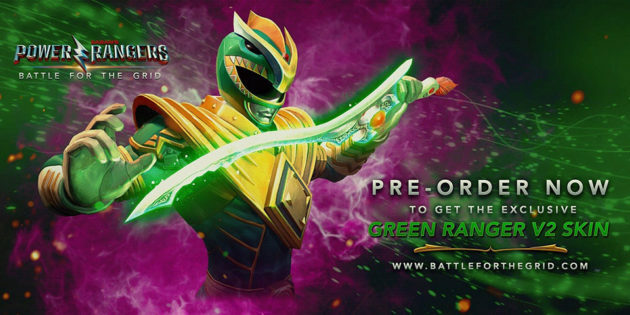 Pre-order will also come with an exclusive Green Ranger V2 character skin, plus a digital art book. 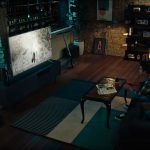 Skip ahead for the video game’s trailer.